The HP-123 is a small footprint 5 coin/5 bill manual cash drawer. Its compact size allows it to fit almost any application. 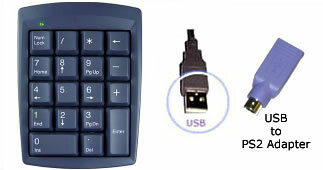 The Micropad 632 keypad is a USB and PS/2 numeric keypad. With supplied USB to PS/2 adapter, Micropad 632 can be used with any IBM compatible computer with PS/2 connection. 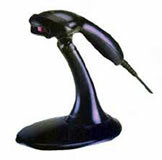 Easy to use, no software to install, just plug in and start working. This Non-Triggered, Decoded, Laser Scanner withstands multiple 5ft drops to concrete, supports all standard barcode symbologies, has a 0"-12" depth of field, and reads 5mil - 21mil barcodes. Available colors are Light Gray and Black.